KPFT is in Pledge Drive and this is your first chance to support The Monitor. Please call 713.526.5738 during the show to pledge your support. You can also donate securely online at https://pledge.kpft.org/ Just select The Monitor from the list of shows and enter your details. Thank you! 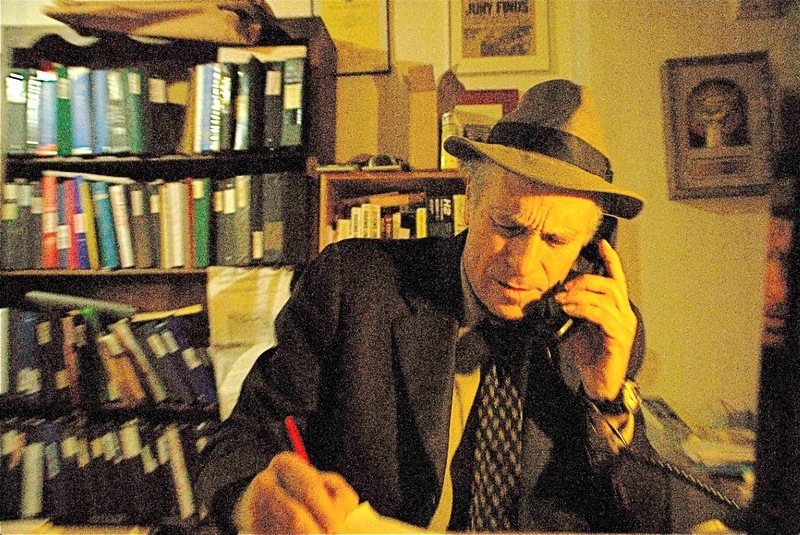 This is probably the final time The Monitor will be able to offer Greg Palast’s new movie: The Best Democracy Money Can Buy: A Tale of Billionaires & Ballot Bandits and the sequel of his New York Times bestselling book with the same title. You can have one of each for a pledge of $90 or both for a pledge of $150. This entry was posted in Donald Trump, Elections, Greg Palast, Hillary Clinton, Media, Pledge Drive and tagged Donald Trump, Elections, Hillary Clinton, Presidential Elections. KPFT is in Pledge Drive and this is your first chance to support The Monitor. The show has a goal of $880 for the hour. Please call 713.526.5738 during the show to pledge your support. You can also donate securely online at https://pledge.kpft.org/ Just select The Monitor from the list of shows and enter your details. Thank you! Ray McGovern (@RayMcgovern) is a retired CIA officer turned political activist. McGovern was a Federal employee under seven U.S. presidents over 27 years, presenting the morning intelligence briefings at the White House for many of them. Ray McGovern leads the “Speaking Truth to Power” section of Tell the Word, an expression of the ecumenical Church of the Saviour in inner-city Washington. He also teaches at its Servant Leadership School. In January 2003, Ray helped create Veteran Intelligence Professionals for Sanity (VIPS) to expose the way intelligence was being falsified to “justify” war on Iraq. Gareth Porter (@GarethPorter) is an independent investigative journalist and historian writing on US national security policy. His latest book, Manufactured Crisis: The Untold Story of the Iran Nuclear Scare, was published in February 2014. Gareth has also published investigative articles on Salon.com, the Nation, the American Prospect, Truthout and The Raw Story. His blogs have been published on Huffington Post, Firedoglake, Counterpunch and many other websites. Porter was Saigon bureau chief of Dispatch News Service International in 1971 and later reported on trips to Southeast Asia for The Guardian, Asian Wall Street Journal and Pacific News Service. He is also the author of four books on the Vietnam War and the political system of Vietnam. Historian Andrew Bacevich called his latest book, ‘Perils of Dominance: Imbalance of Power and the Road to War’, published by University of California Press in 2005, “without a doubt, the most important contribution to the history of U.S. national security policy to appear in the past decade.” He has taught Southeast Asian politics and international studies at American University, City College of New York and the Johns Hopkins School of Advanced International Studies. This entry was posted in CIA, Intelligence, Obama, Russia, Syria and tagged Elections, Intel, Russia, Syria. If you tuned in last week you would have heard Greg Palast‘s analysis of voter turnout vs voter repression in several states and how those factors helped determine the outcome of the election. This week we follow up on the recount effort with Bob Fitrakis. The Monitor tends to cover serious news stories and this can perhaps make you feel like there is no good news out there. By way of correcting that impression, our second interview is with Justin Zimmerman of Bricker-Down Productions. He is the Director and Producer of a documentary called SMART (Specialized Mobile Animal Rescue Team). During the show you will also hear a song called No More War Anymore by Eileen Kozloff. More about her at the end of this post and thank you to Hank Woji for giving me her CD to listen to. He was the Democratic candidate for Congress in the 12th District, and in 1995 ran for election to the Columbus School Board. He has written extensively about political theory, co-published a scholarly article on health-care policy, and made presentations at academic conferences on political theory, electoral politics, and public policy. He also has a radio talk show called “Fight Back!” on talktainmentradio.com (Wednesdays at 7:00pm). He publishes and edits The Free Press, a quarterly journal of opinion and new analysis. It is on the web at www.freepress.org . Justin Zimmerman of Bricker-Down Productions is the Director and Producer of SMART (Specialized Mobile Animal Rescue Team). 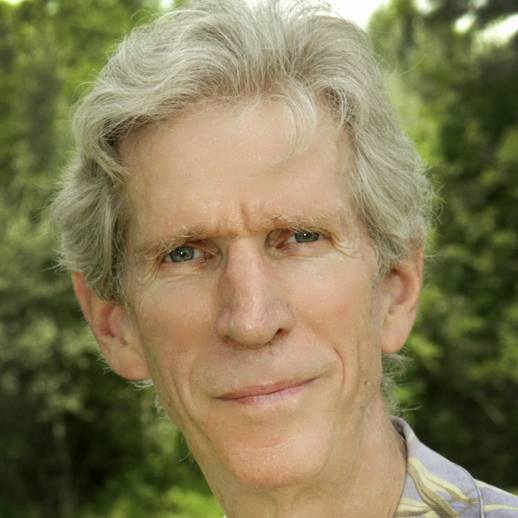 He is a nationally recognized writer, filmmaker and professor. 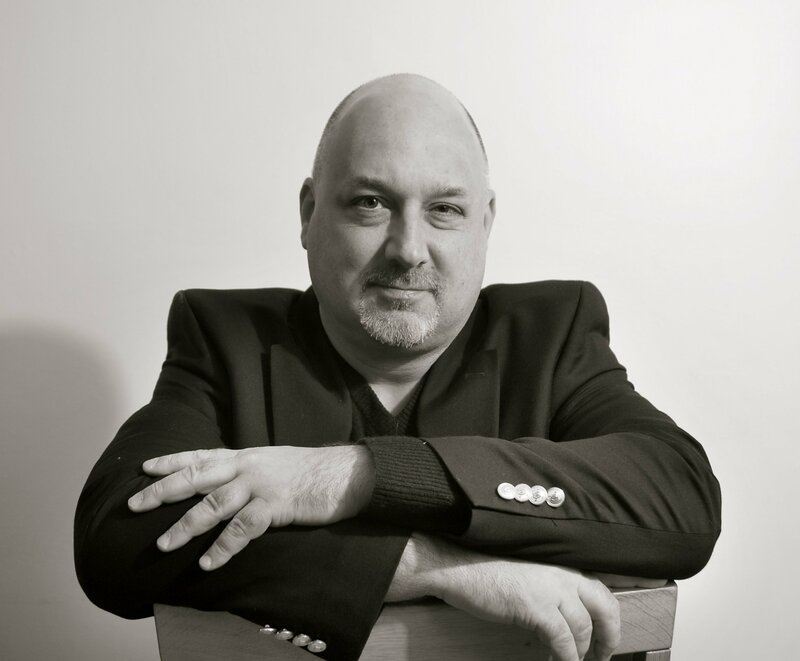 He has taught in multiple colleges and programs and his production company, Bricker-Down Productions®, has been the recipient of many grants, film festival honors and awards. Since SMART’s formation in 2009, the self-trained team has saved nearly 1,000 animals (domestic, wild, and abused animals of all kinds), including 200 this year. Covering the entire city of Los Angeles, an area of over 400 square miles encompassing 4 million people and approximately 8 million domestic animals, the team of 12 Animal Control Officers, represent the cultural melting pot that is this city, and has a 100% save rate. Due to SMART’s distinctive training, it can respond to calls that other emergency responders and Animal Control Officers are not equipped to handle, as seen in the film when they are called in to help Pee-Wee Herman (Paul Reubens) after a buck gets trapped in his backyard. Since its inception, SMART has inspired the creation of two other similar teams in Riverside and San Diego, and have won the Higgins & Langley Award in 2012, the top accolades for swiftwater rescue teams globally. The team’s leader (Armando Navarrete) has received department commendations in 2013 and 2014. In addition, the team also makes school visits at least once a month and participates regularly in emergency preparedness fairs. The team is currently made up of 5 women and 7 men (Team Leader Armando Navarrete, Ernesto Poblano, Annette Ramirez, Ramon Garcia, Yvette Smith, Hoang Dinh, Hugh Briefman, Glen Julian, Verna Riparip, Tam Shepphird, Felix Lopez and Gabby Lera) representing the ethnic multiculturality of Los Angeles. In the last seven years, team members have spent almost $80,000 dollars of their own money to assist with expenses not covered by the department’s budget. Eileen Kozloff is a multi-instrumentalist who has been actively involved in the autoharp world for over a quarter of a century! She is an award winning artist, for her singing, songwriting and instrumental work. She is best known for her uique “pick-less” style of diatonic autoharp and for her soaring vocals, stunning harmonies and commanding performances. Her ability to compose, play and sing in a wide range of genres has made her a versatile festival performer and workshop teacher. In addition to performing at festivals, concerts and dance venues, Eileen has appeared live on numerous radio and television broadcasts, and for several years she was a “Rostered Artist” with the Pennsylvania Council of the Ats Artist-in Residence program. In the winter of 2012, Eileen performed and taught workshops at two Australian Folk Festivals,: Cygnet (in Tasmania) and Illawara (in Wollongong). She has been invited to return to Oz and will be adding even more venues in 2017! This entry was posted in Animal Rescue, Civil Rights, Donald Trump, Education, Elections, Gerrymandering, Greg Palast, Hillary Clinton, News And Analysis, Radio Shows and tagged Animal Rescue, Donald Trump, Elections, Green Party, Greg Palast, Hillary Clinton, Presidential Elections, Voting.